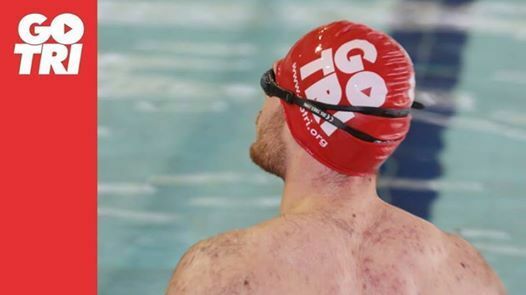 Aquathlon (swim and run) taking place at Lea Manor Recreation Centre. 100m swim and 1km run for those aged 9-14 as at 31st December 2019. 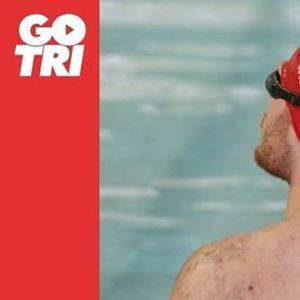 200m swim and 2km run for those aged 15 and over as at 31st December 2019. Swim will start at 15:45, arrive from 2pm.